You can find work by the Unextinction Machine artists in the Nunhead Open exhibition this weekend (7-9 September 2012). This is in the Old Community Centre, Nunhead Lane. 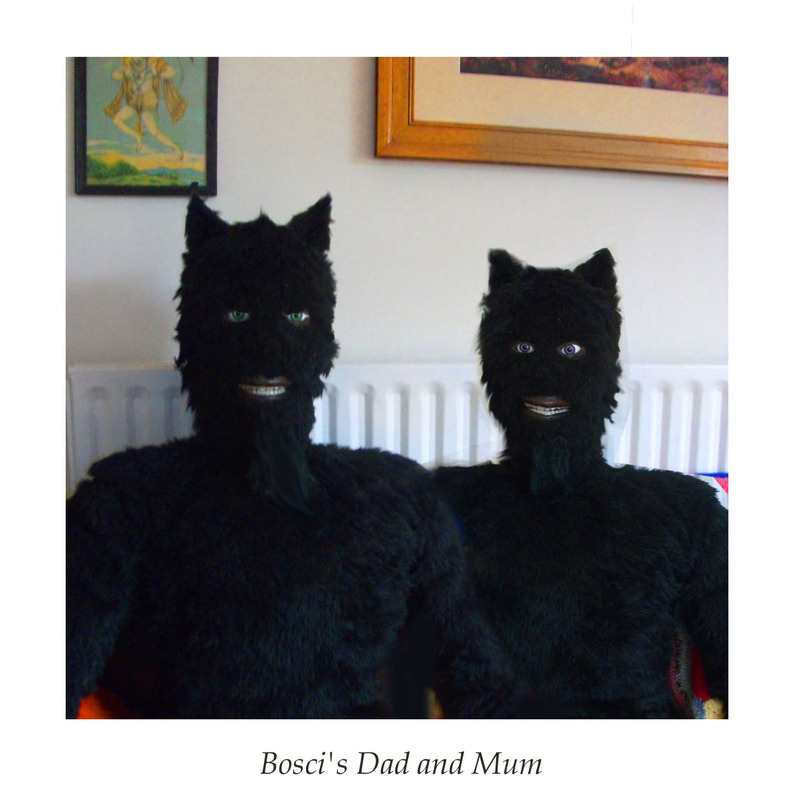 Brian McKenzie’s Bosci can be found in a dark cave, where you can create shadows for him with torches and help him meditate on the objects he has collected that fascinate him (including his treasured photo of his mum and dad). Megan McKenzie has created an unfolding digital work called ‘Puss Person’, which explores the animal nature of the human face. 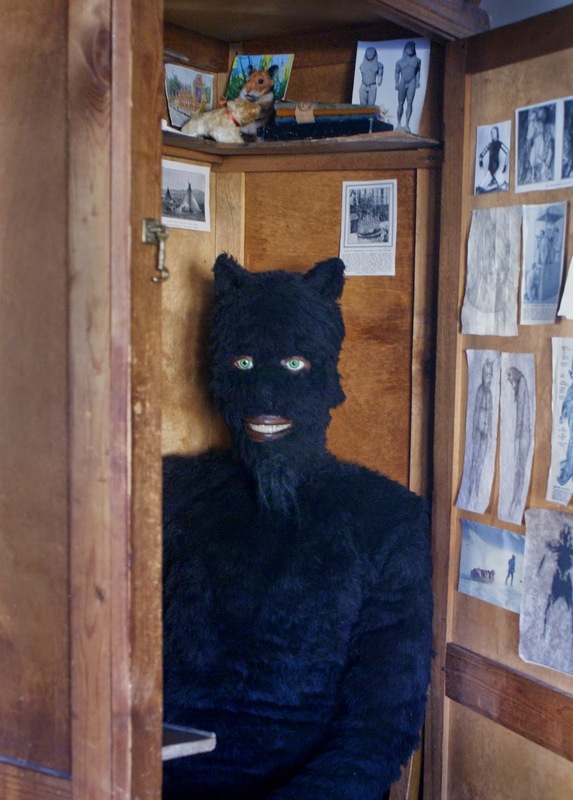 Bridget McKenzie is showing a photograph called Imagine Wolf. Please come along, and enjoy all the other work by children and adults from the community.